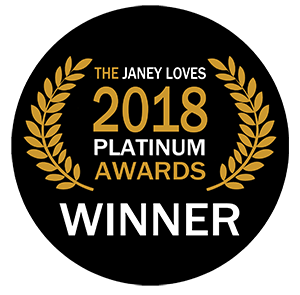 I am thrilled to let you know – that my book – The TEEN Toolbox has been entered into the Janey Loves Platinum Awards 2018 in association with UK Health Radio! My name is Cai Graham and I am a Parenting Coach. 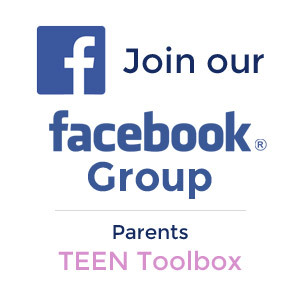 Helping parents better support their children through adolescence. This is a subject VERY close to my heart – and I am thrilled to be able to use this wonderful vehicle to get my message out there to a wider audience. I feel that teenagers receive such a bad press and I believe that it is up to us adults to better understand the challenges that our children face so that we are better equipped to assist them. 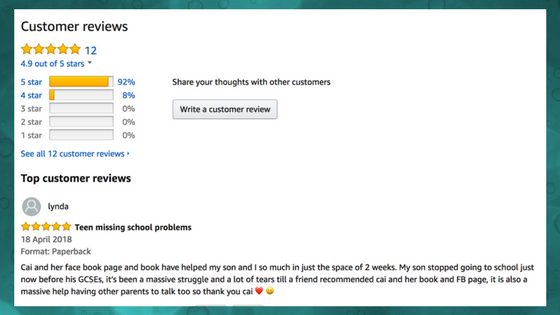 So my book is designed to provide parents with the tools they need to do just that ! 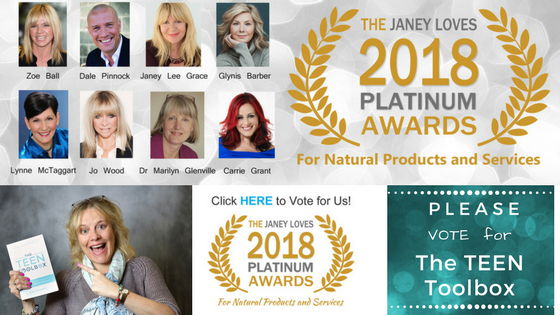 We continue to champion and promote the best of the best in natural products and services.Because it’s hugely important to me to look at the holistic picture, we decided on entries not only from just skincare and beauty companies, but from any eco natural sustainable brands and also to therapists and coaches who are doing such important work. 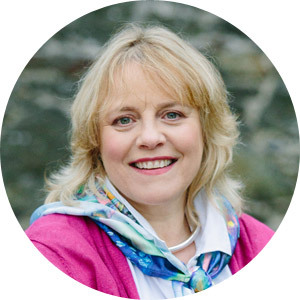 In addition, last year we had a large number of entries in our wellbeing / spirituality author category, as we think it’s so important to recognise the people who are going all out to inspire us to better health and wellbeing through the books they are writing and apps they are creating. cted after ‘real life’ testing by our panel of judges who are key influencers, renowned celebrities and respected experts. We love getting your votes in too, to find out what natural and organic products you love most, so look out for ‘vote for me’ buttons appearing. Watch this space to vote for your favourites! 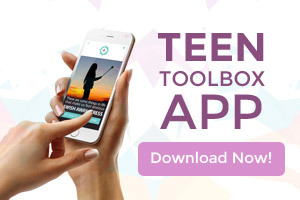 And this is where YOU come in please : I would love it if you would VOTE for Me and my book : The TEEN Toolbox. Your votes will be added into the mix alongside our esteemed panel of celeb judges. We’re excited to welcome actress and nutrition author Glynis Barber, beloved Organic living guru Jo Wood, radio personality Zoe Ball, TV presenter and ‘voice coach to the stars’ Carrie Grant,best-selling author and researcher Lynne McTaggart, ‘The Medicinal Chef’ Dale Pinnock, and UK’s leading expert in women’s nutritional health Dr Marilyn Glenville as our esteemed panel of judges alongside your truly for these Awards.